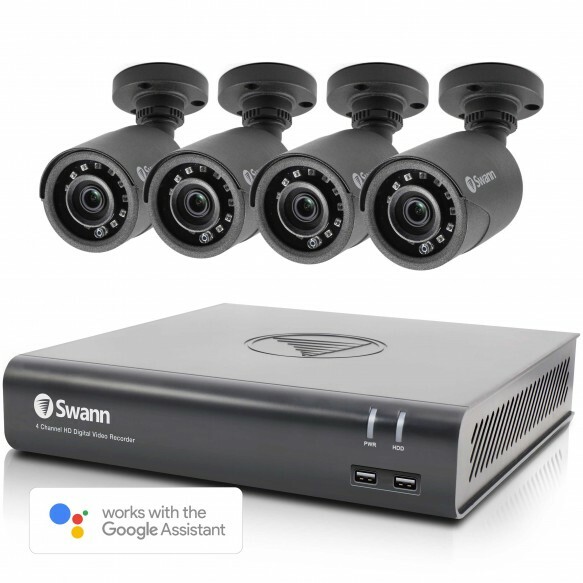 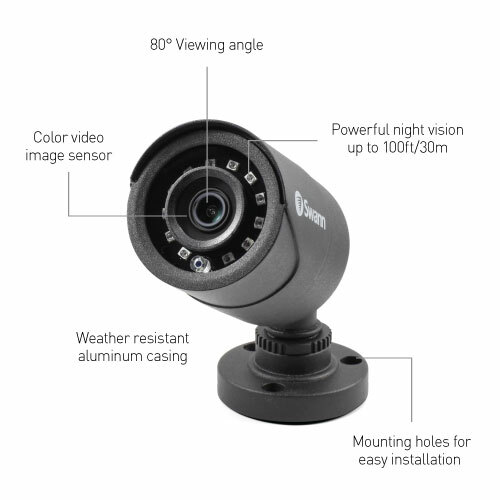 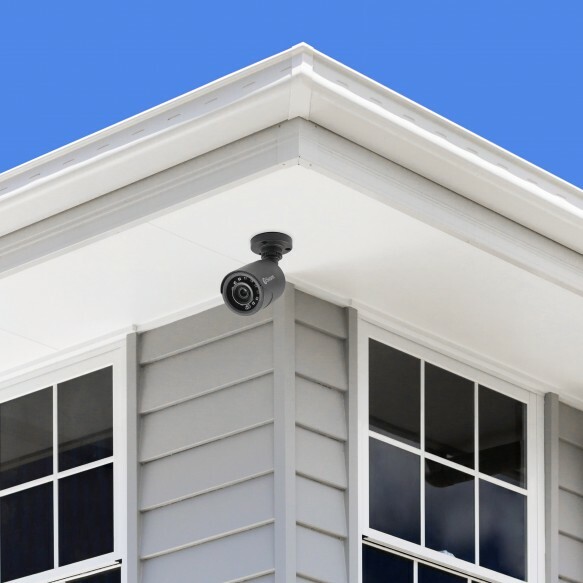 This security system is packed with the latest CCTV tech, such as weatherproof cameras, night vision, and integration with the Google Assistance for voice control. 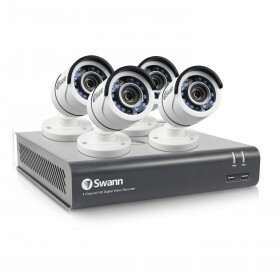 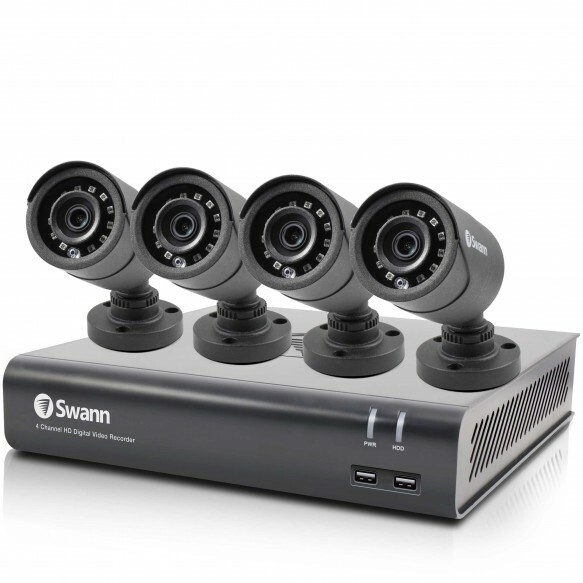 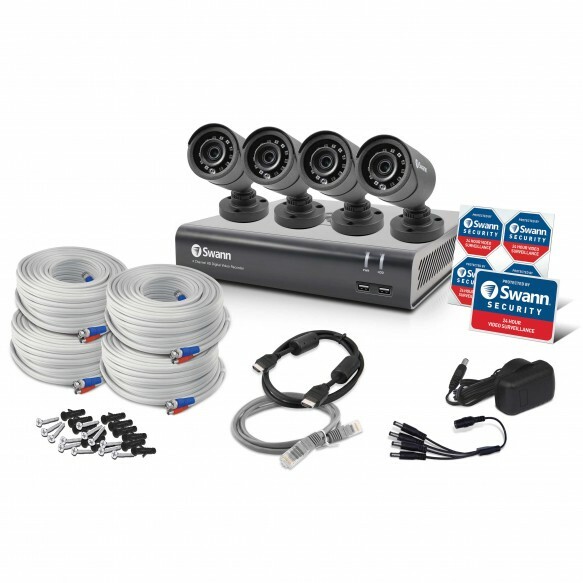 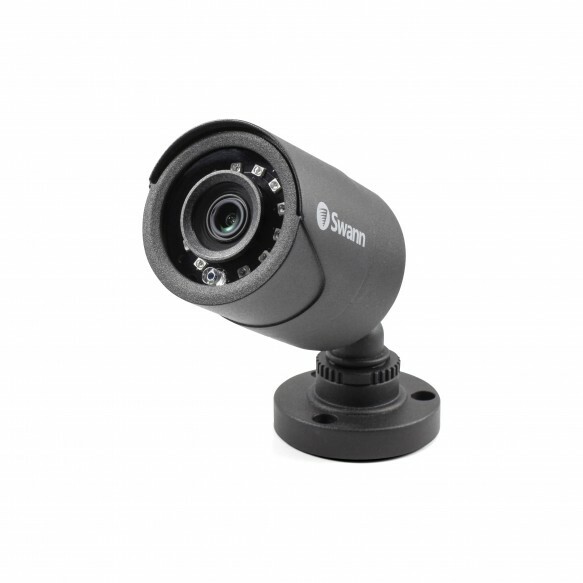 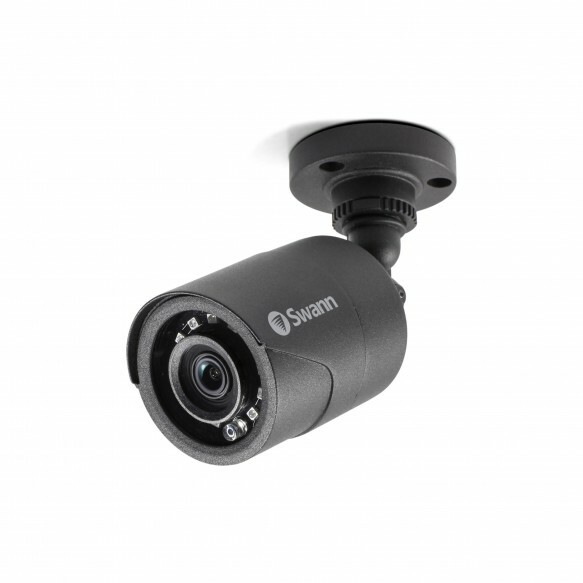 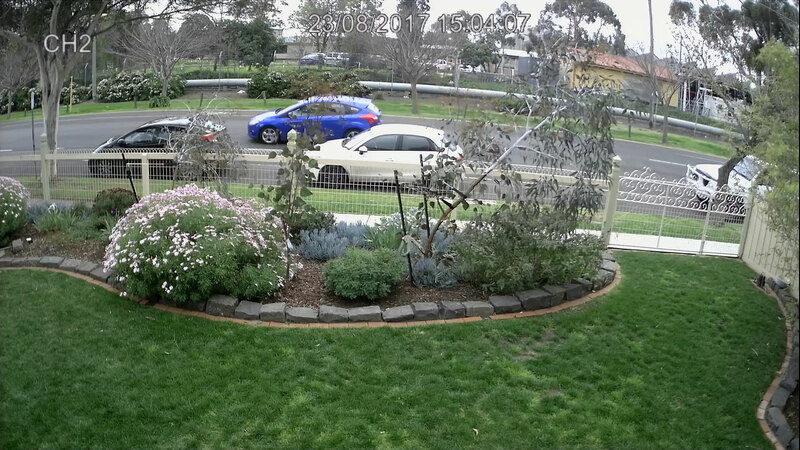 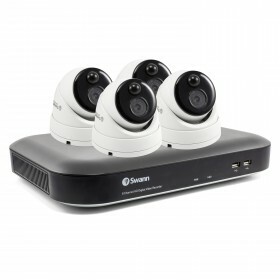 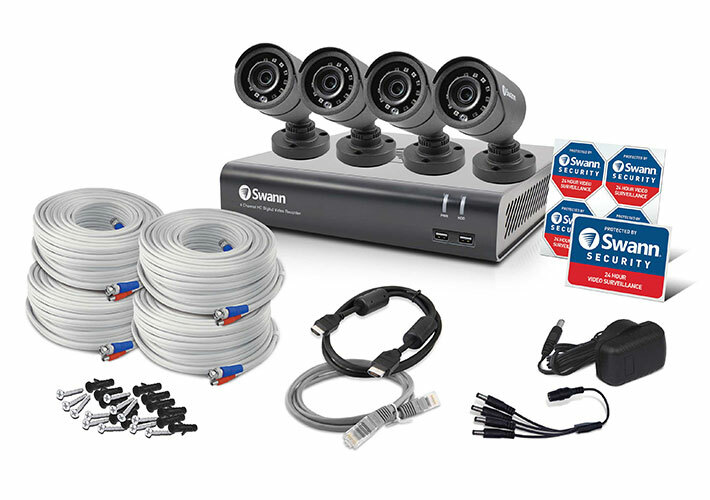 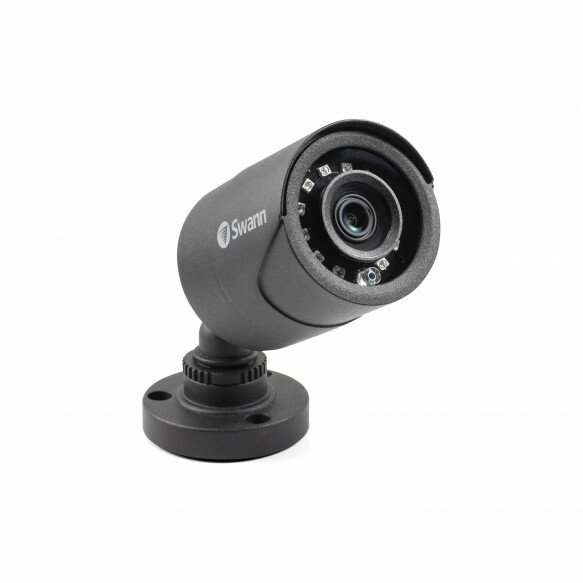 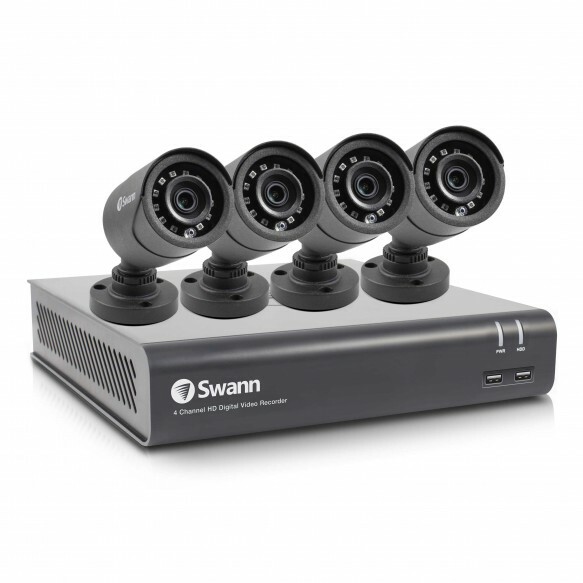 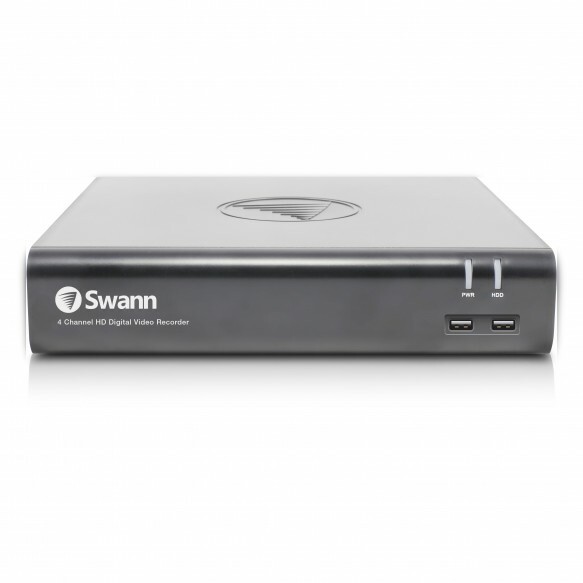 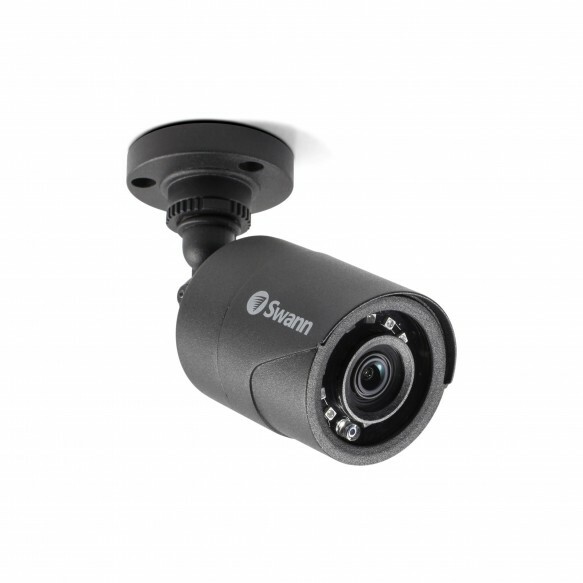 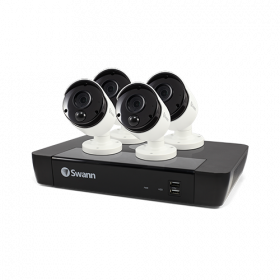 A 4-camera security system suits small properties for a full security surveillance covering both indoors and outdoors. 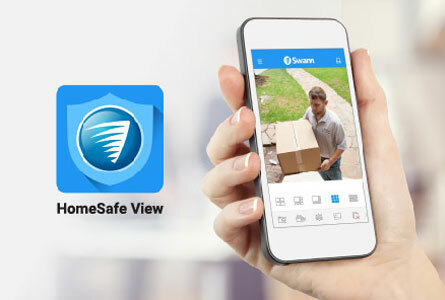 See live or playback video 24/7 on your smartphone or tablet from anywhere in the world with the HomeSafe View app. 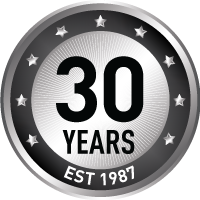 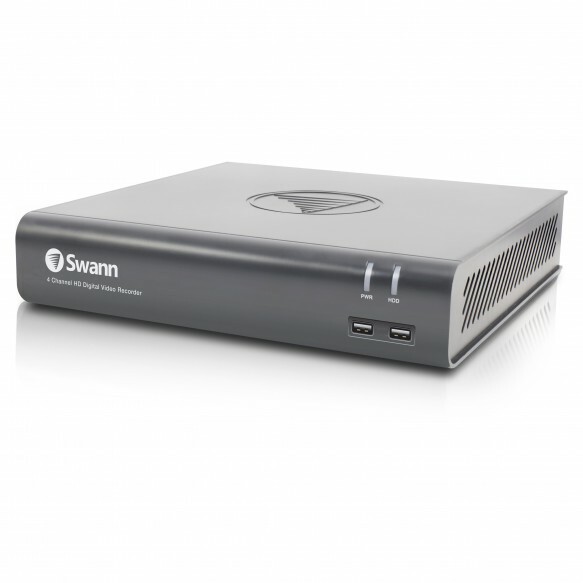 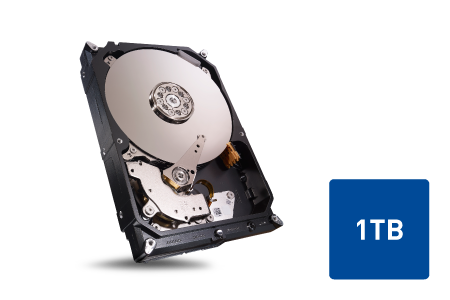 The massive pre-installed hard drive can store months of footage before erasing older recordings, with no ongoing fees ever. 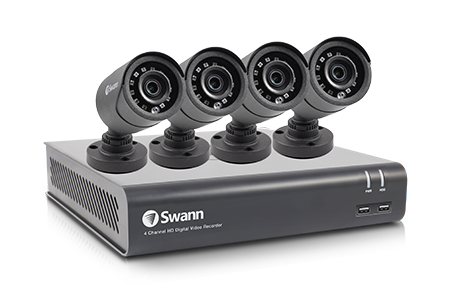 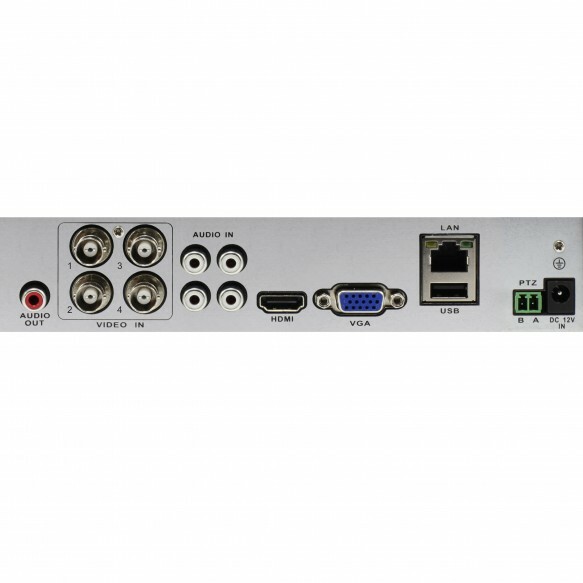 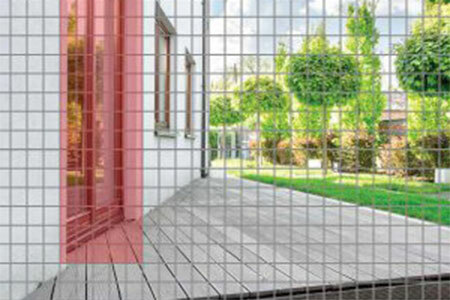 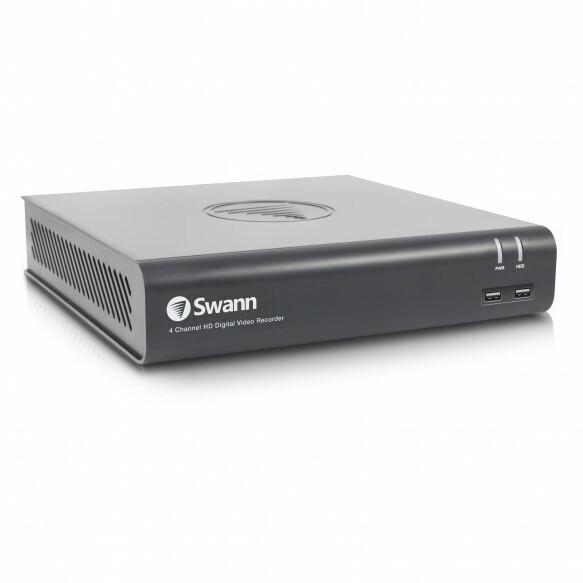 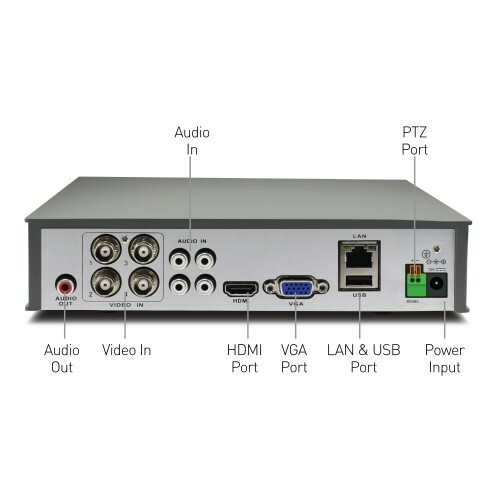 A 4-channel security system suits small properties, such as townhouses or other properties with shared walls. 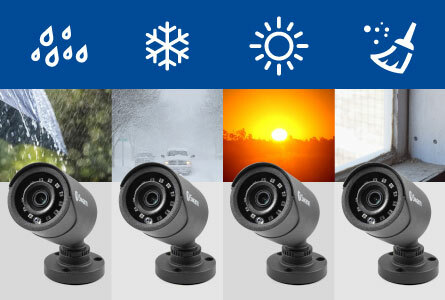 See live or playback video on your smartphone or tablet from anywhere in the world with the HomeSafe View app. 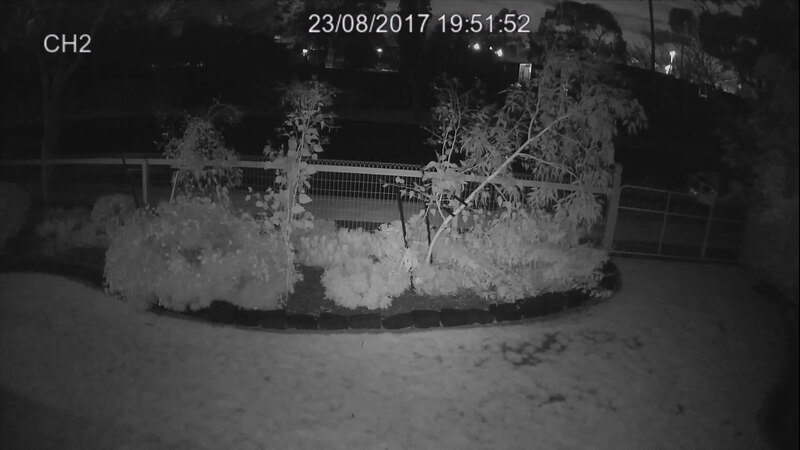 Motion Detection only records when it detects motion. 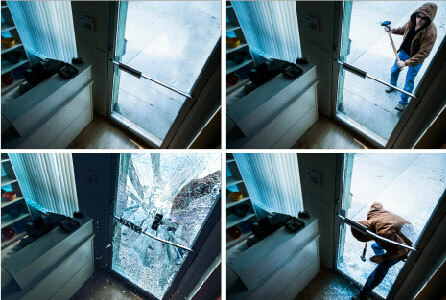 Select specific areas of the image where movement should trigger recording to minimize false triggers.